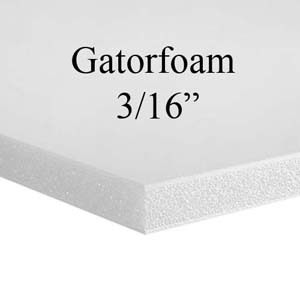 Gatorfoam is a durable lightweight very ridged board used to mount photographs as well as other media. 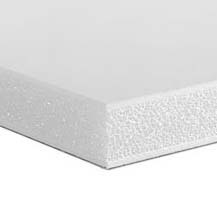 It consists of a core of polystyrene foam bonded on both sides with wood fibers impregnated with resin. This provides durability and rigidity as well as moisture resistance. This is not a conservation material.